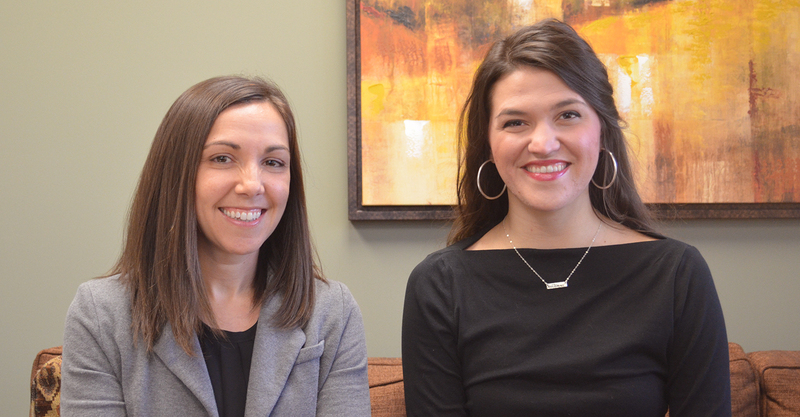 Infinity Marketing, the Upstate’s award-winning marketing firm, is thrilled to welcome Amber Paul as Senior Media Buyer and Bethany Mlinar as Media Coordinator, expanding its Media Division and furthering team capabilities. As Senior Media Buyer, Paul will be instrumental in shaping and executing effective advertising campaigns with a variety of clients in the healthcare industry all while helping the agency reach the goal of optimizing media to increase brand awareness. Her significant expertise and experience will aid her in partnering with leadership to elevate the knowledge and best practices of our Media Department. Paul comes to Infinity with over six years of media buying experience. She has most recently worked with Trilia Media and EP+Co and held positions with CK Advertising in Fort Myers, Florida. Paul earned her degree in Communication from Florida Gulf Coast University. Mlinar will be supporting Infinity’s existing team as Media Coordinator by monitoring digital media campaigns and pacing for clients within the healthcare vertical. She will also provide clients with relevant reporting and maintaining relationships with vendors across markets. Mlinar joins the Infinity Media Department with two and a half years of media experience, most recently working with Canal Insurance. She also has significant communications experience both locally and internationally, having worked with Town Carolina and the Peace Center as well as the Festival Theater in Edinburgh, Scotland. Mlinar is a Furman University graduate with a Communications degree. Infinity Marketing is pleased with its Media Department’s continued growth with the addition of these two skilled professionals. Nicole joined Infinity at the beginning of the summer in 2017 as an intern and graduated from Clemson University with a Communication degree. She will provide clients with various publicity needs and support the Public Relations and Social Media teams.